Efforts to repair the fractured relationship between Cricket Australia (CA) and the players' union have taken a significant step forward with senior officials holding positive talks and committing to further meetings in the new year. 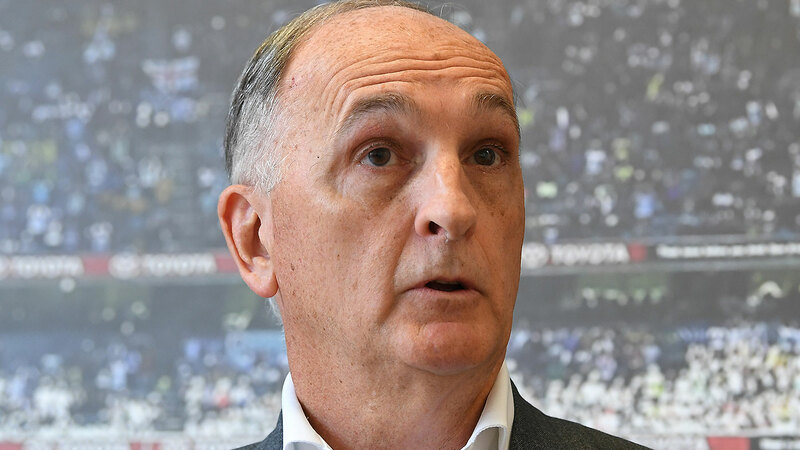 The two parties issued a joint statement on Tuesday following talks between a CA contingent led by interim chairman Earl Eddings and key figures from the Australian Cricketers' Association (ACA) including president Greg Dyer. The high-level meeting in Melbourne, described by one insider as the first of its nature, came after the Longstaff report called upon CA and the ACA to meet within 30 days. It's understood the recommendations of the scathing independent review that branded CA "arrogant" and "dictatorial" were a key focus of the talks, which appear to have helped thaw what had been a frosty relationship. Eddings said the governing body was committed to building "more collaborative and positive" relationships with stakeholders. "Today's meeting was an important step, not only for CA and ACA, but for Australian cricket," he said. "We look forward to more of them in the new year." Relations between the two parties hit an all-time low during last year's pay dispute and threatened to plunge again when the ACA launched a bid to soften Steve Smith, David Warner and Cameron Bancroft's ball-tampering bans. CA's board last week unanimously resolved to uphold the bans - a decision accepted by the ACA, whose conciliatory tone was noted by CA officials. 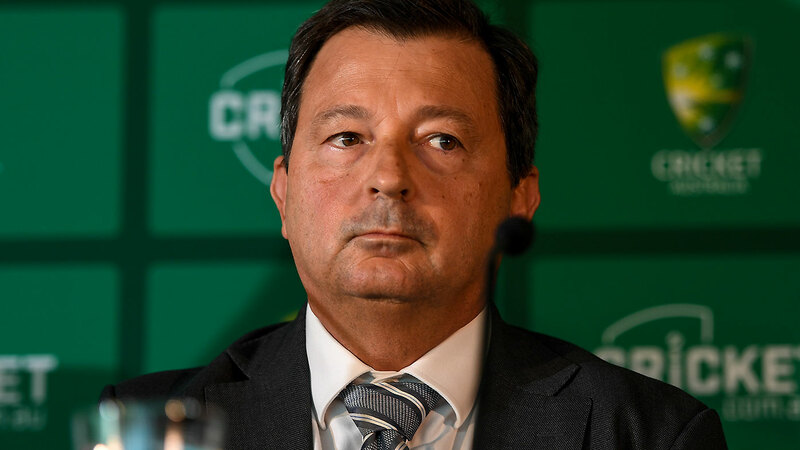 Both parties are keen to draw a line under a period of turmoil which culminated in the departure of CA chairman David Peever and several executives. Joint initiatives related to grassroots funding and premier cricket are understood to be in the works. Dyer hailed the "significant goodwill" displayed in Tuesday's meeting. "The Ethics Centre Review provides the framework for a more collaborative relationship between us, and the ACA is committed to supporting this as a matter of priority," he said. The ACA has a presence on CA's playing conditions advisory committee which will weigh up empowering umpires to send players off for continuous abusive sledging, as recommended in the Longstaff report. Another move up for discussion is changing the criteria of awards like the Allan Border Medal to factor in good behaviour, although there is little chance of this coming into effect immediately given that voting is already well underway. 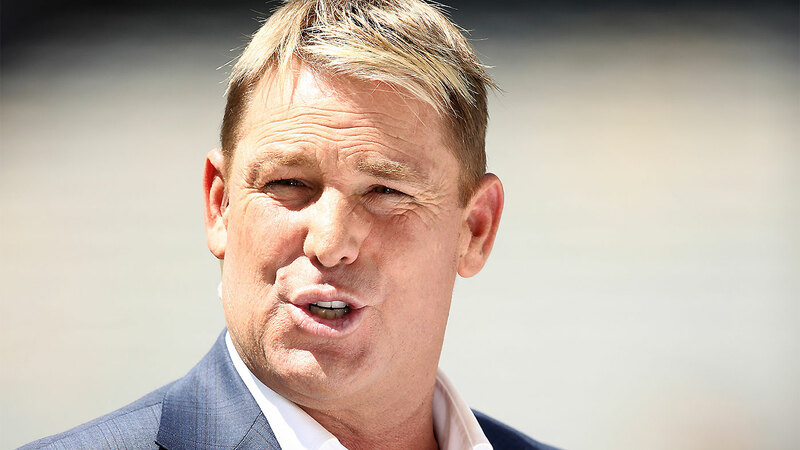 Former greats Shane Warne and Ian Chappell strongly criticised the ACA over their submission regarding the Cape Town trio's suspension and Dyer's declaration that the union would be "relentless" in pursuing a softer penalty. Chappell suggested the ACA needed a new president in light of Dyer's "provocative and opportunistic call". Both Smith and Warner look set to be welcomed back into the Australian cricket fold when their bans expire in March next year. Bancroft's suspension ends next month. Smith faced frontline quicks and NSW teammates Mitchell Starc, Josh Hazlewood and Pat Cummins in an hour-long session at the SCG on Tuesday. The former captain had breakfast with national coach Justin Langer on Monday.